istana, castle. . HD Wallpaper and background images in the Disney Princess club tagged: disney princess. 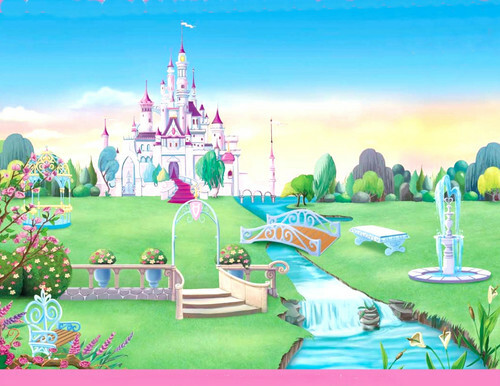 This Disney Princess photo might contain kawasan perniagaan, pusat bandar, daerah perniagaan, downtown, and kremlin. The bahagian, atas Ten Most Beautiful Disney Characters. Why Princess melati, jasmine is inaccurate and not a suitable role model.